Our Lord forever elevated and ennobled the high calling of the teaching ministries when He sent His disciples to teach all the world the Word of God. Our Lord chose the medium of teaching to inform all people of His revelation of spiritual truth and His creation of the natural world and His provision of salvation through Jesus Christ. 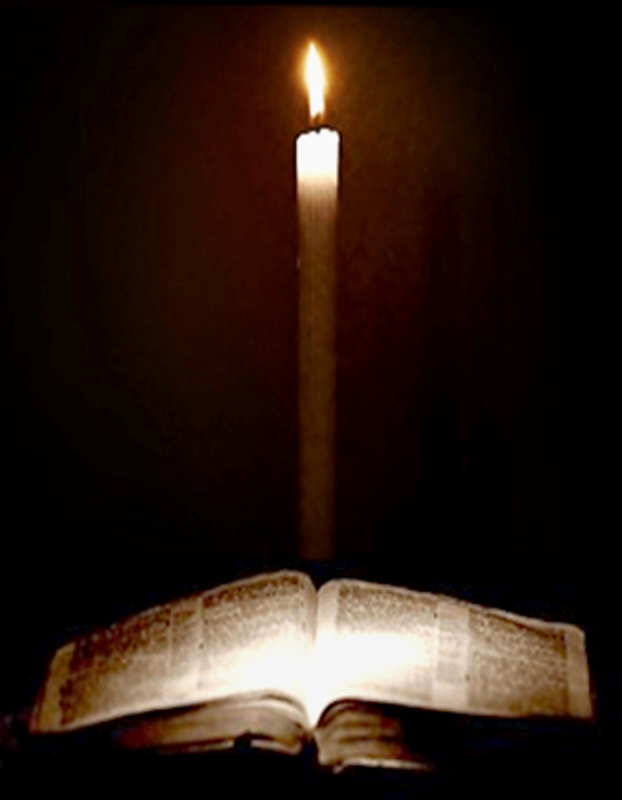 The scripture is clear: “They all shall be taught of God.” We who teach in the Theological University of America participate even now in the fulfillment of that scripture and share in the blessing and joy of deepening the understanding and knowledge of the Word of God in those whom we teach. As professors we willingly accept and dedicate ourselves to faithfulness to God’s Word and to our students’ trust. Faithfulness to God’s Word is the preface to every endeavor of teaching in the Theological University of America. Faithfulness to our students’ trust is the context to every responsibility and relationship we have to them. 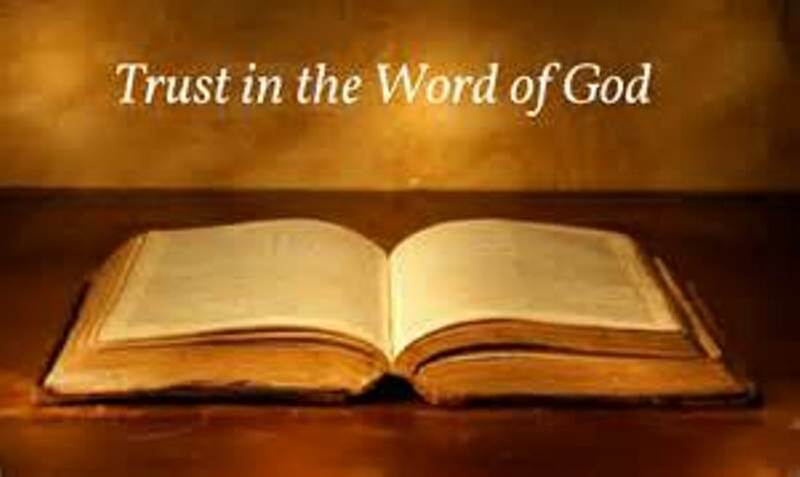 God’s Word is our non-negotiable source and guide in all matters. Our students’ trust is our non-negotiable incentive to serve them to the full extent of our abilities and preparation. Faithfulness and trust frame the environment of our high calling. Faithfulness and trust secure the boundaries of our motives. Faithfulness and trust sustain the perseverance of our commitment. As teachers of this high-calling we pledge ourselves to this faithfulness and to this trust. 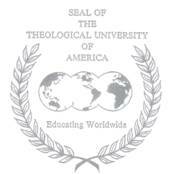 The Theological University of America began in September of 1987 to provide computer assisted distance learning Christian education. At the time, the idea of computer assisted distance learning education was hardly a recognized possibility. Most of the computer technologies that are taken for granted today were completely unknown in 1987. The desktop was relatively new, a giant step forward from the main frames that required large areas of space for operation. Desk top computing in 1987 was largely word processing with innovative efforts to break out of that restraint. The development of windows technology opened enormous capabilities that adapted well to the success of computer assisted distance learning education. Although the capabilities were improving, the idea of computer assisted distance learning education was still looked upon with skepticism both as to its practicality and educational legitimacy. The Theological University of America was the first school affiliated with the Church of Christ and one of the first American universities to adopt computer assisted distance learning education as its only means of providing superior post secondary education. After many years of persistence, the values of computer assisted distance learning education began to reshape the philosophy of education to the extent that, today, most, if not all, major universities in America have self containing computer assisted distance learning educational divisions to serve the needs of their students. Progress did not stop with computer assisted distance learning educational opportunties. Another idea whose time to come was slow to be accepted was the granting of university credit based on learning experience in venues outside a university classroom. Only a very small number of accredited schools coming out of the 1940's offered the opportunity to earn degrees based on education and experience achieved apart from the classrooms of the school which would award the degree. The Theological University of America began its program of credit for legitimate learning experiences outside a university classroom from its beginning. Gradually, the idea of credit for legitimate experience began to find a place in the philosophy of education, so much so, that today, there are accredited universities which award degrees based solely on legitimate experiences that validate awarding a degree at the level the student seeks. In the years to come, with the advance of technology and changing demographics, the unimaginable in education today will be common place later as progress continues to develop the possibilities of the human mind. "And the times of this ignorance God winked at; but now commands all men every where to repent: because He has appointed a day, in which He will judge the world in righteousness by that man whom He has ordained; whereof He has given assurance to all men, in that He has raised Him from the dead." Acts 17:30-31. "And to you who are troubled rest with us, when the Lord Jesus shall be revealed from heaven with His mighty angels, in flaming fire taking vengeance on them that know not God and obey not the gospel of our Lord Jesus Christ: who shall be punished with everlasting destruction from the presence of the Lord, and from the glory of his power" (II Thess. 1:7-9).